On this edition of the Nixon Now Podcast, we explore the legacy of America’s seventh President, Andrew Jackson. 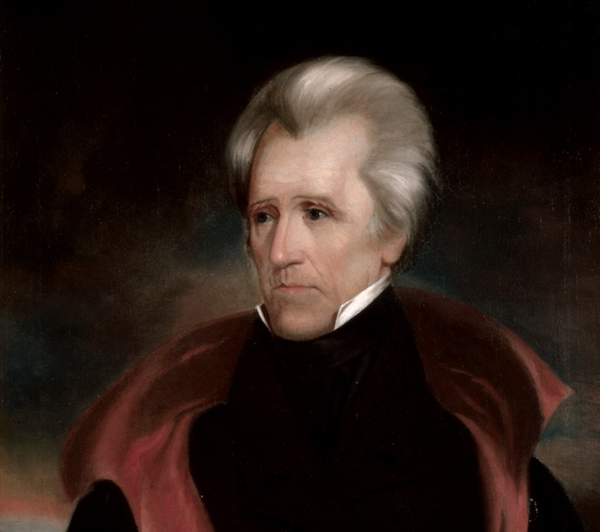 Early in his administration, President Trump compared himself to Jackson; it’s likely that he admires Old Hickory’s brashness and populist flair. Trump has even placed a portrait of Jackson in the Oval Office. Why is Andrew Jackson, whose face is on America’s $20 bill so important to our nation’s history? Why is he significant today? 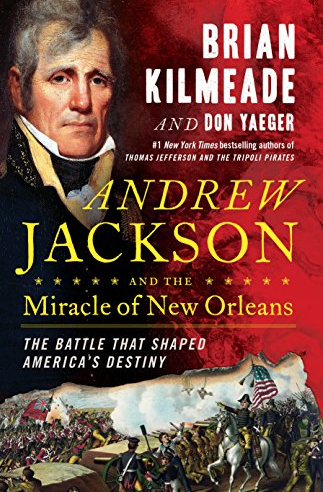 To answer these questions, we are joined by Brian Kimeade, co-host of Fox News Channel’s morning show “Fox and Friends,” and “The Brian Kilmeade Radio Show.” He is author of books, “George Washington’s Secret Six” and “Thomas Jefferson and the Tripoli Pirates.” His most recent book, “Andrew Jackson and the Miracle of New Orleans” was recently released in paperback.